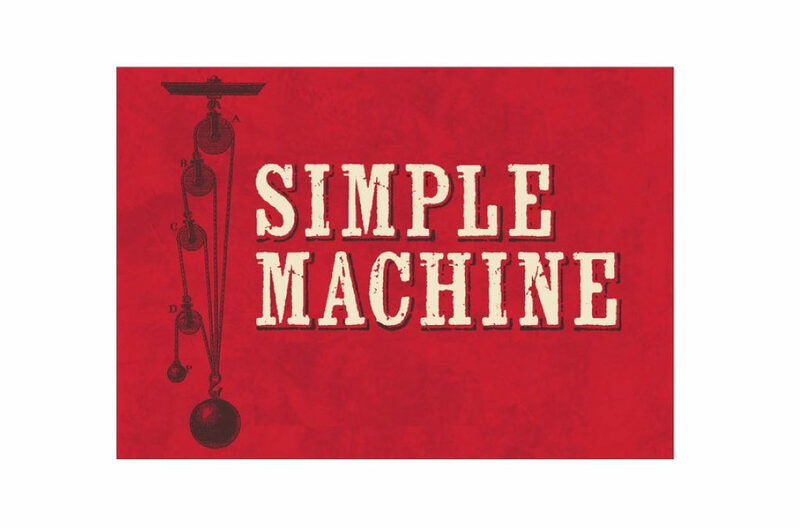 Simple Machine is focused on hand-crafting distinct wines from specific premium vineyard sites in the Rogue Valley in southern Oregon. The wines are meant to reflect an honest expression of these vineyards and their own natural character. Minimal intervention in the cellar, native yeast fermentation, and low-tech winemaking authentically express a sense of place through our wines.